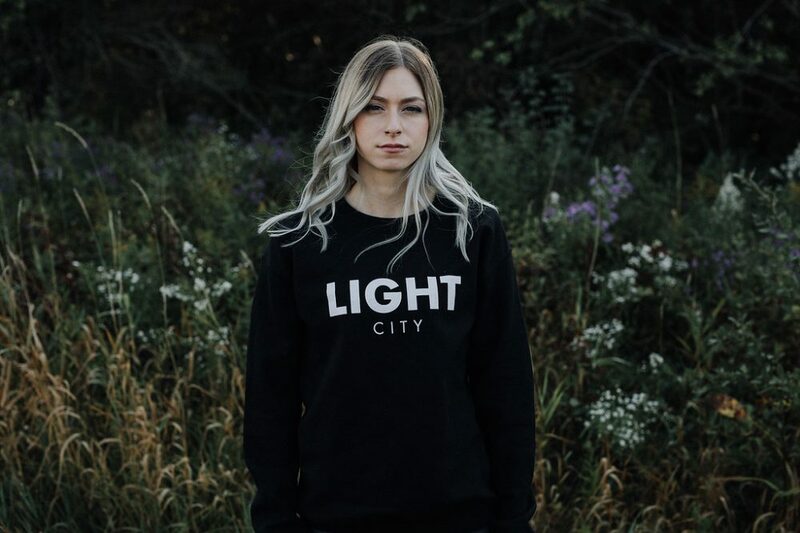 Light City sweatshirt with a large logo on the front. 50% Cotton /50% polyester. Double-needle collar, shoulders, and armholes. Double-needle cuffs and banded bottom. Set-in sleeves. Quarter-turned body. 1X1 Athletic rib with Lycra®. 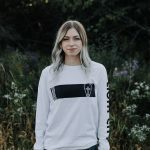 This crewneck features air jet yarn which means softer feel and reduced pilling!